Palestinian President Mahmoud Abbas attends the 34th session of the Human Rights Council at the European headquarters of the United Nations in Geneva, Switzerland, February 27, 2017. CAIRO - Palestinian Islamist Hamas group said on Sunday it has dissolved its administration that runs Gaza and agrees to hold general elections in order to end a long-running feud with President Mahmoud Abbas’s Fatah movement. 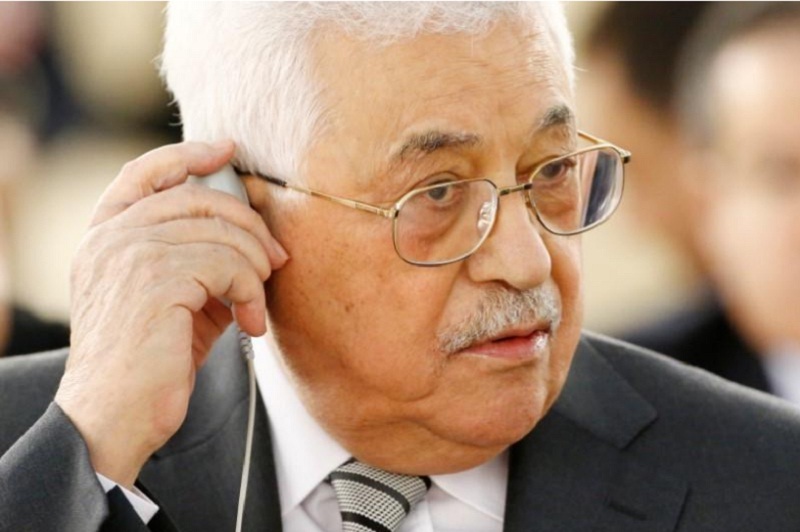 Representatives for Abbas, who is in New York ahead of the U.N. General Assembly this week, could not be reached for comment, nor could Fatah representatives presently in Egypt, which has been hosting talks with Hamas. Palestinian Islamist Hamas group said on Sunday it has dissolved its administration that runs Gaza and agrees to hold general elections in order to end a long-running feud with President Mahmoud Abbas’s Fatah movement.